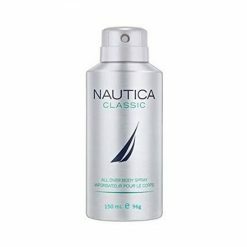 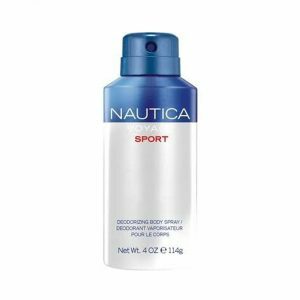 Today, Nautica is one of the most recognized American brands throughout the world, with over 35 categories available in more than 65 countries with 72 US Nautica stores and 291 International stores, and over 1,400 Nautica branded shop-in-shops worldwide. Fresh. 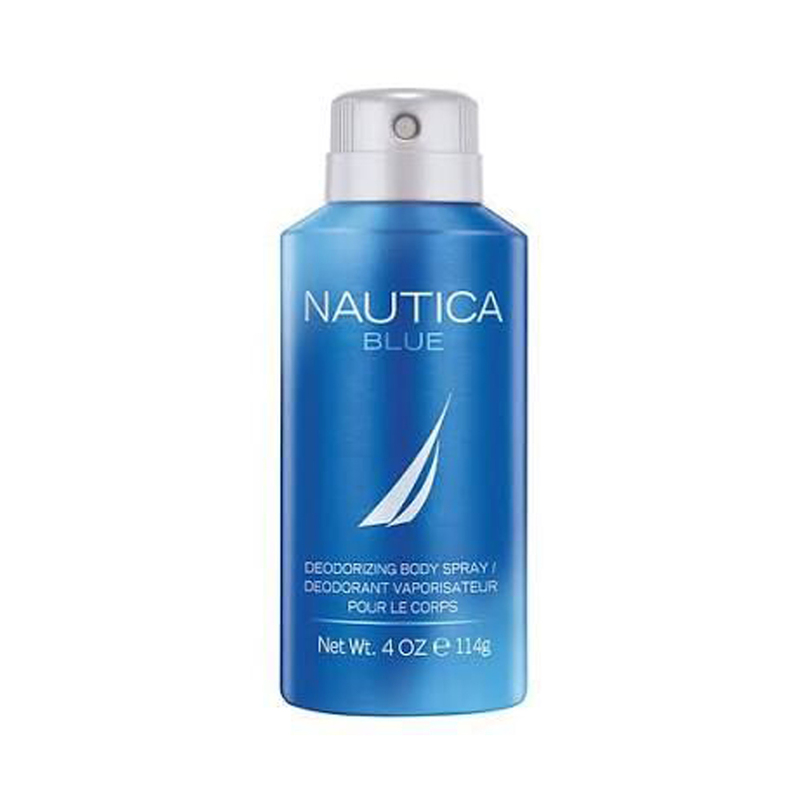 Confident. 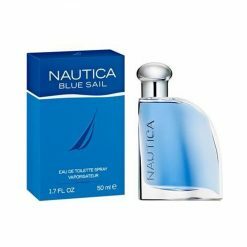 Masculine. 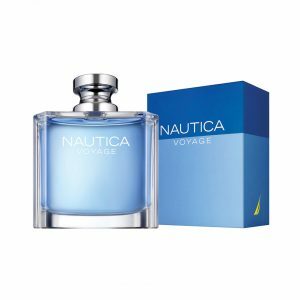 The Nautica Voyage is a fresh aquatic scent that carries romantic scents of coastal herbs and woods, and awakes the man's instinct to measure his power with wild nature. Endurance. 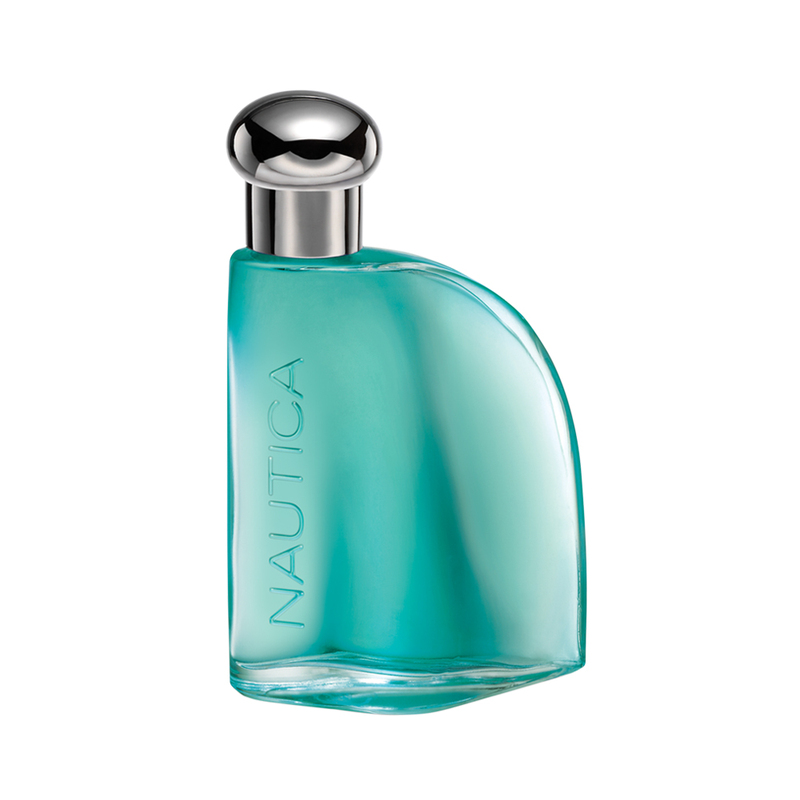 Strength. 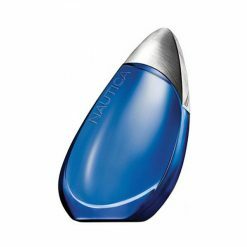 Determination. 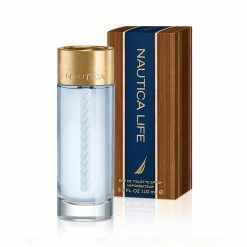 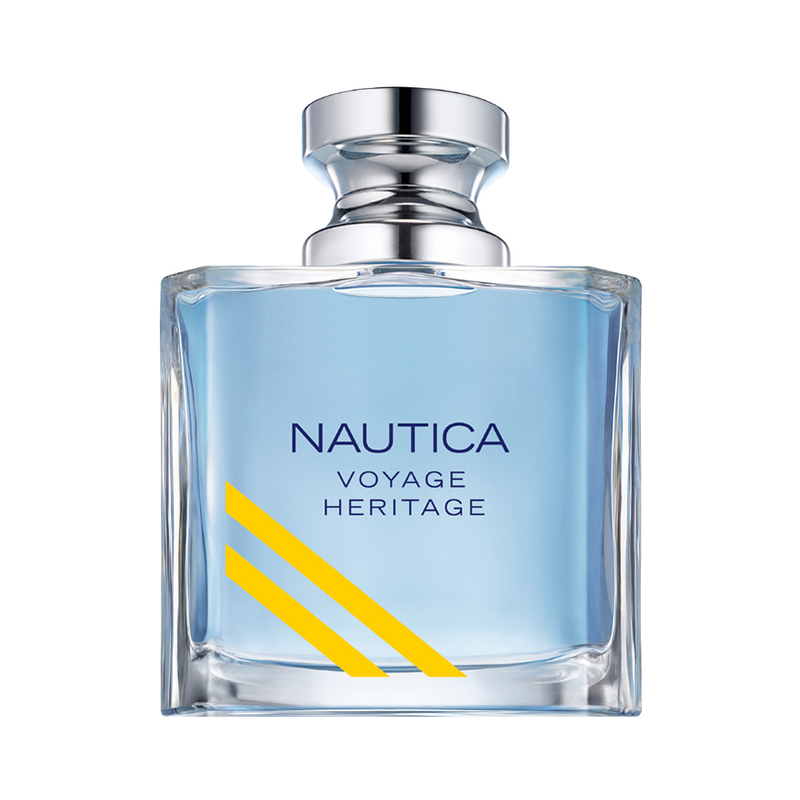 Nautica Voyage Sport gives a fresh woody fougere fragrance. 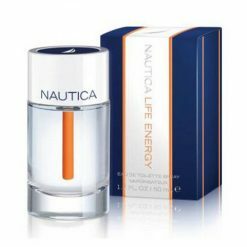 Captures the mind, body and heart it takes to endure and push beyond one's own limits. 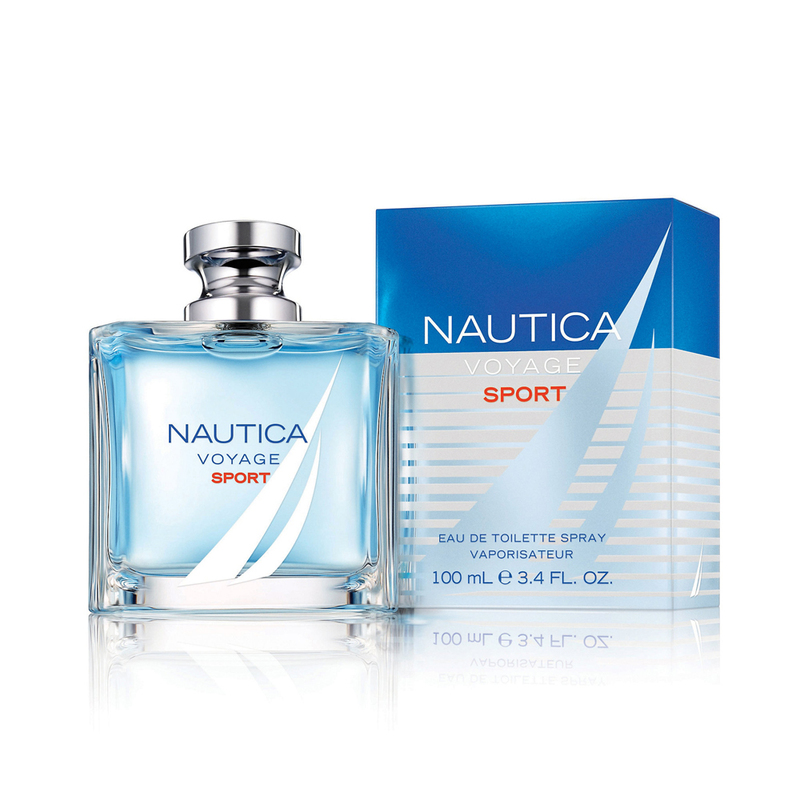 The new fragrance speaks to the man with a competitive spirit, who commits to every task. Adventurous. Exhilarating. Boundless. 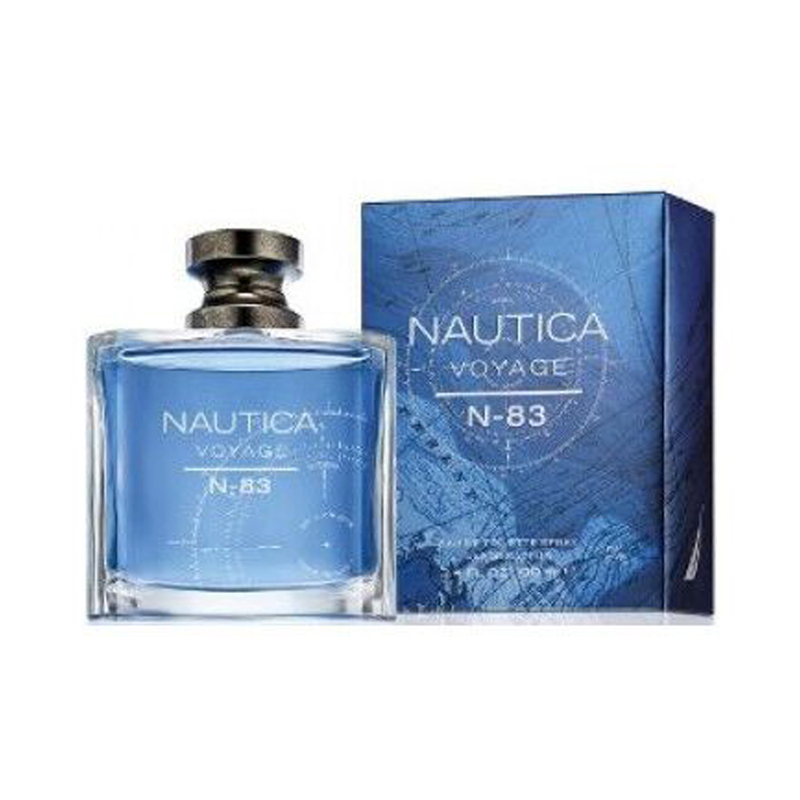 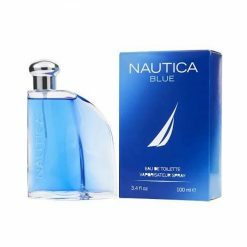 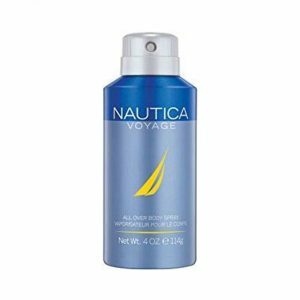 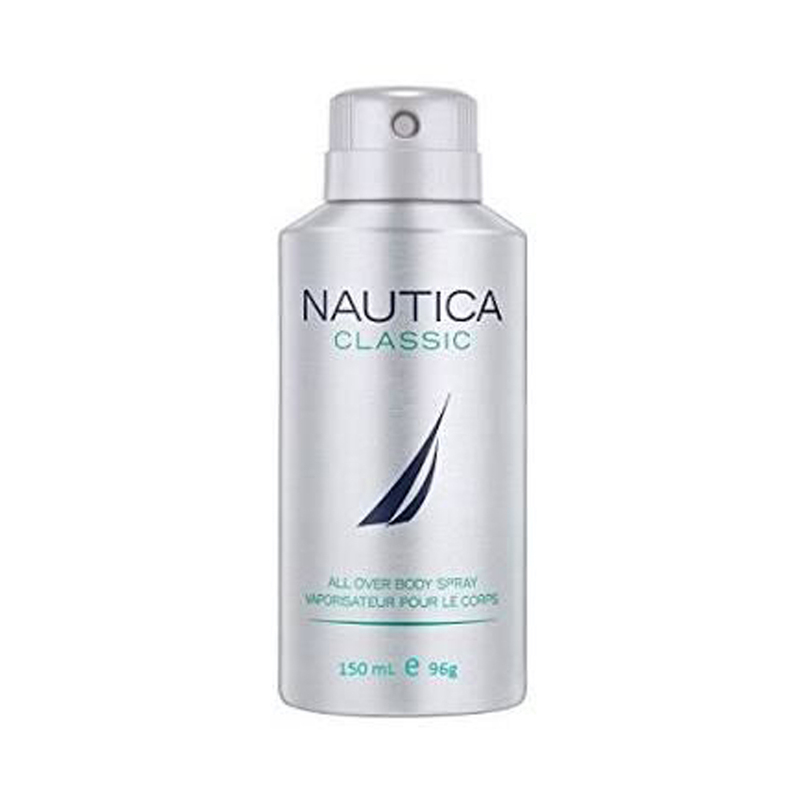 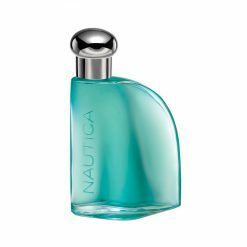 Nautica Voyage N-83 is a fresh aromatic woody fragrance. For a man setting sale on his own heroic hounery, capruring his adventurous spirit as he navigates his endeavors with precision and passion.